Student of the week - McKenna! 2019 Grad Auction 1:00pm today at the Trade Fair!!! Congratulations to Tristan & Angel for winning Silver at Districts. The table is standing! Great work from PAA 20. Congratulations to all our GOLD winners at Badminton playoffs today. Hannah & Jolene, Landen, Krezhanna and Angel & Tristan. 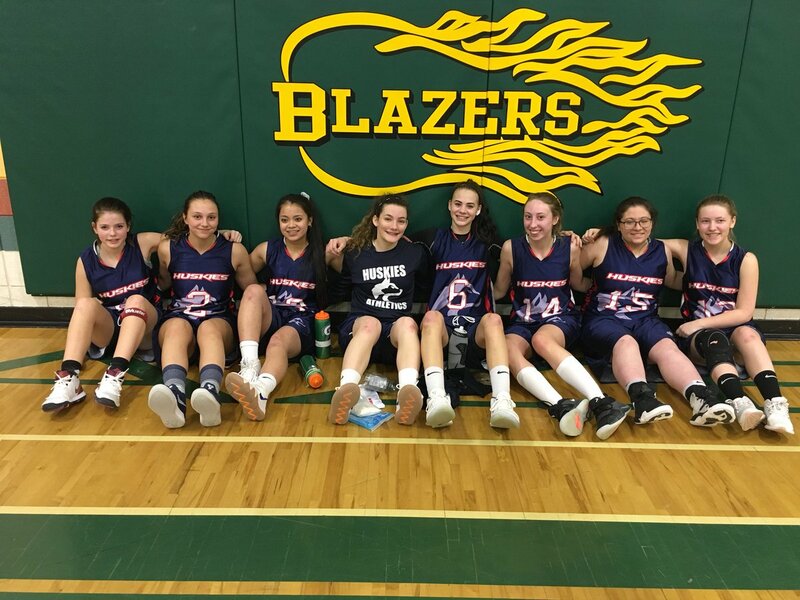 They all advance to Districts this Saturday in Lloydminster!! When you get new lettering paint in, you have to try it out. Congratulations to Landen for Silver at Mega Birdie! Congratulations to Krezhanna and Tristan for Gold at Jr. Mega Birdie! Congratulations to Jenna on Gold in Girls Singles at Lloyd Comp. Congratulations to Landen and Krezhanna & Tristan for both taking home Silver at Jonas Samson today! Kaden Silver, Dolton and Carson Bronze at North Battleford Comp. Congratulations to Kaden for Gold and Dolton and Carson for Bronze at Wilkie! 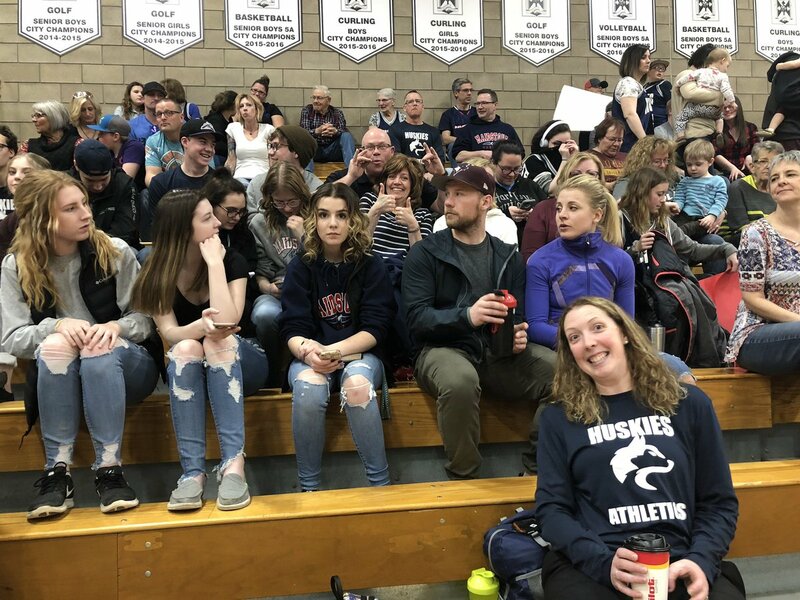 Huskies upset 4th ranked Saskatoon Christian to advance to the final!